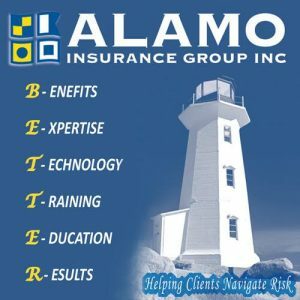 This story has been updated with comments with attorney Louis Zayas, who is representing Assemblyman Carmelo Garcia (D-33) in this matter. 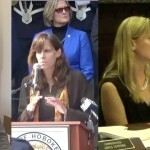 Garcia, the former Executive Director of the Hoboken Housing Authority, is alleging via a lawsuit that Hoboken Mayor Dawn Zimmer, her husband Stan Grossbard, Hoboken Housing Authority Chairwoman Dana Wefer, HHA Vice Chair David Mello and ex-HHA Chair Jake Stuiver – as well as the city and the HHA – participated in a conspiracy to have him fired. He says in the suit that the conspiracy was ultimately a breach of contract. 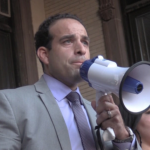 On November 6, Garcia told Hudson County View he still planned a filing a lawsuit against the HHA for what he felt was wrongfully terminating him in the summer. 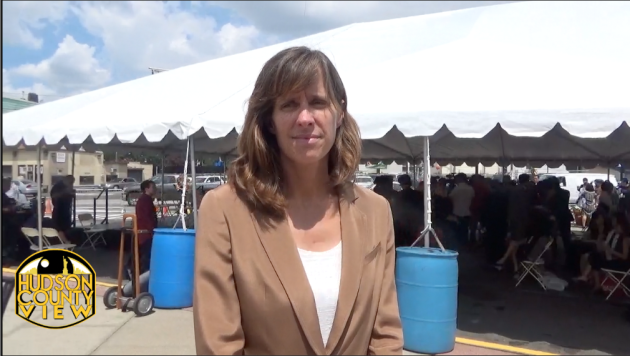 Garcia alleges that this political tactic has allowed Zimmer to effectively gain control of the city’s board of education, zoning board, planning board and housing authority. 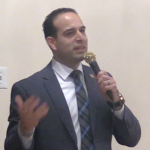 As a result, the elected official says he reported the perceived wrongdoing to various government and law enforcement agencies including the U.S. Department of Housing and Urban Development (HUD), the state Department of Community Affairs (DCA), the state Attorney General’s Office, the Hudson County Prosecutor’s Office and the Office of the Inspector General. Hoboken Housing Authority Acting Executive Director Robert DiVincent exclusively told Hudson County View last week that the Office of the Inspector General is investigating the HHA’s procurement process. 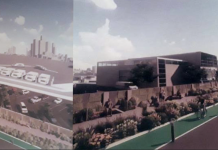 Fast forwarding to January of this year, Garcia called the additions of Wefer, David Denning and James Sanford to the HHA as Zimmer’s takeover of the board, which allowed the mayor’s political supporters to receive contracts from the HHA. 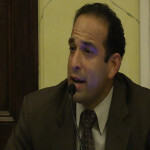 Furthermore, Garcia said Wefer went out of her way to “humiliate him in public” and “destroy his professional reputation” based on comments made at HHA meetings and to the media. When it was clear that Garcia would not resign, Zimmer, Wefer and Mello conspired to have the then-HHA executive director fired, with the lawsuit also claiming the August 4 meeting violated state laws for improper notice of meeting and selecting a venue that could not sufficiently allow public comment. 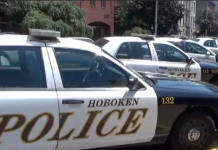 Wefer and Garcia feuded throughout the summer before Garcia was terminated at an extremely hostile August 4 meeting, that required a heavy police presence not just from Hoboken, but from neighboring municipalities as well. The lawsuit also points out that Garcia’s temporary successor, Richard Fox, is a caucasian male who left the Stanford, Connecticut housing authority in March 2012 after HUD released a report saying that $17.7 million in expenses were unaccounted for. Garcia is seeking compensatory damages, punitive damages, attorney’s fees and costs of suit, reinstatement as Executive Director of the HHA and any further relief the court deems equitable and just. He is also seeking a trial to prove the allegations he set forth in the lawsuit. 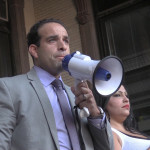 Also worth noting is that Garcia has another active suit against Zimmer initially charging that the mayor was using “ethnic cleansing” to remove minorities from Hoboken – before a second version of the lawsuit removed the term – while still claiming Zimmer created a hostile environment for Garcia at the HHA. Garcia told Hudson County View that the initial lawsuit is still in motion, but deferred any further comment to Zayas. 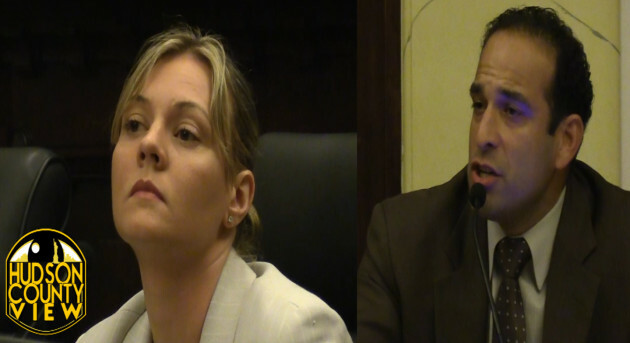 Zayas did not respond to requests for comment on the litigation, while Mello could not be reached for comment. 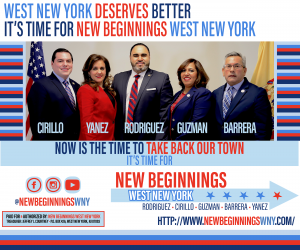 “I am not surprised that Mr. Garcia has taken this desperate step given his previous absurd actions, which included claiming in court filings that my husband and I moved to Hoboken in 2002 for the purpose of engaging in ‘ethnic cleansing,'” Zimmer said. Thursday morning, Wefer responded to the lawsuit via an e-mail, calling the legal matter “frivolous” and stating it should have been fairly obvious why Garcia was terminated. “Mr. Garcia’s lawsuit, his fourth attempt at relitigating the same issues that have already been dismissed by the court, is completely frivolous and meant to harass the authority and volunteer commissioners,” Wefer wrote. As expected, Zayas told a different side of the story. 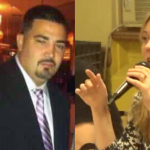 “I’m not surprised that Wefer and Zimmer denied the allegations, but Mr. Garcia isn’t the only person alleging discrimination by Zimmer or her allies; apparently, Zimmer has a very short memory because in January, [ex-Public Safety Director] Angel Alicea was awarded over $1 million for her discriminatory practices,” Zayas told Hudson County View over the phone. 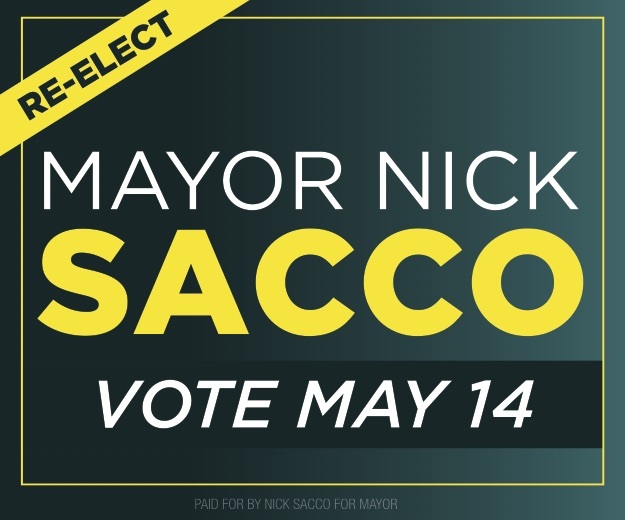 Zayas also pointed to a recent USA Today report stating that black residents were about 11 times more likely than non-black residents to get arrested in Hoboken as another example of discrimination in the city.